Do chu even lift? 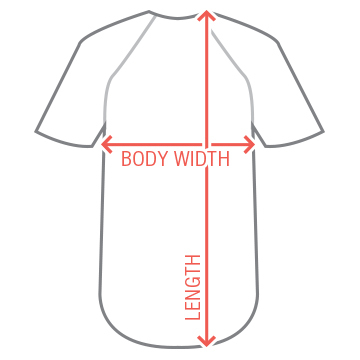 This trendy bi-color raglan tee is an awesome addition to your collection of funny t-shirts. 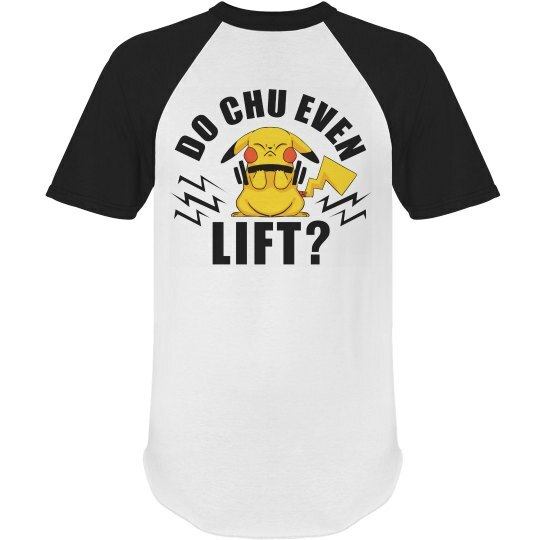 This is a perfect t-shirt that is the combination of a weight lifter and a pocket monster junkie!